Autism spectrum disorder (ASD) is a developmental disability that can cause significant social, communication and behavioral challenges. That is, people with Autism exhibit difficulties in establishing and maintaining relationships; understanding and using language; as well as repetitive behavior, adherence to routines, fixated interests, or sensory problems. 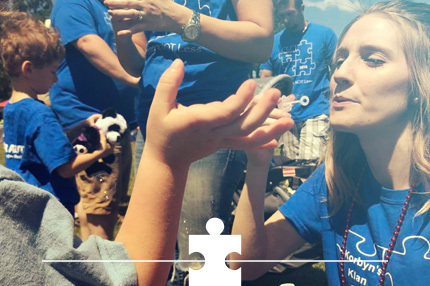 It doesn’t matter if the Foundation is participating on a small or big event, we are always looking for friendly, outgoing, enthusiastic people that wants to make a real difference in the world of autism. 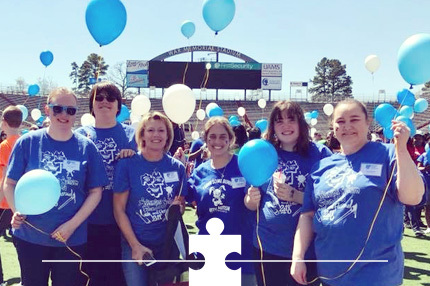 The Foundation helps individuals and families with autism and provide autism friendly events. 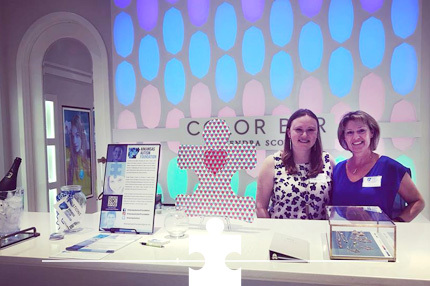 The Foundation provides autism friendly events and relevant workshops and training opportunities. 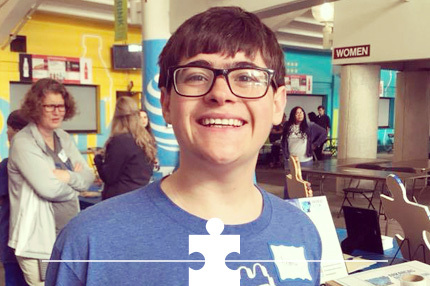 We are always looking for friendly, outgoing, enthusiastic people who want to make a real difference in the world of autism.